Reindeer In Snowy Landscape At Night . Clip-art, Illustration. Royalty Free Cliparts, Vectors, And Stock Illustration. Image 27943662. 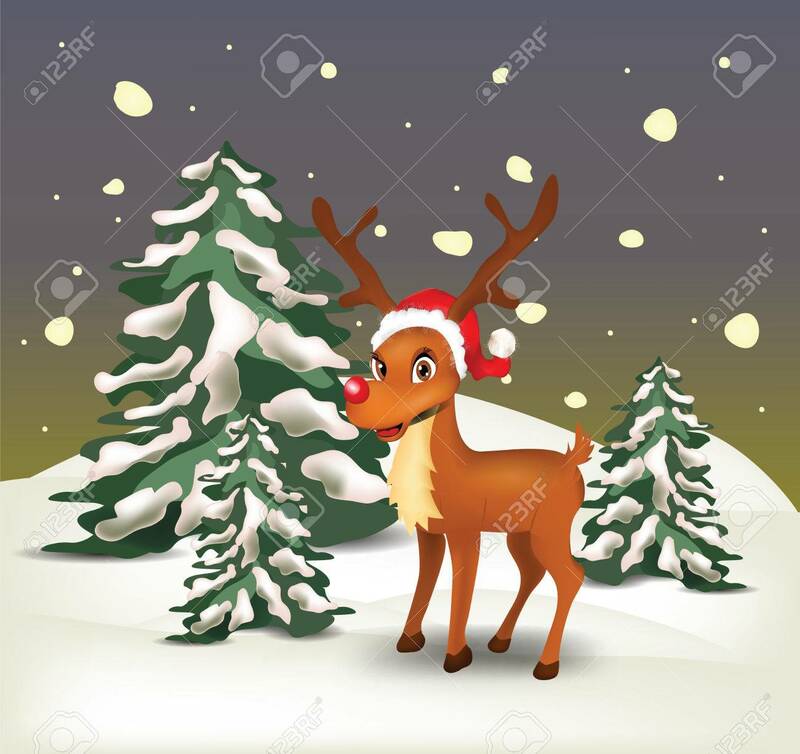 Vector - Reindeer in snowy landscape at night . Clip-art, Illustration.